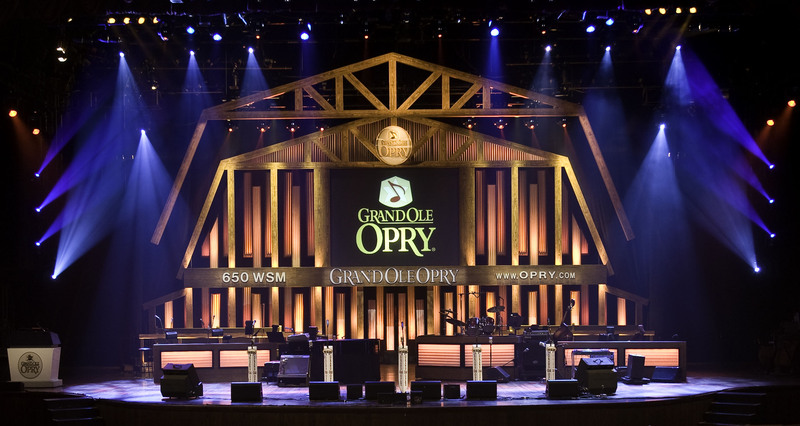 November 28, 1925–The Grand Ole Opry, one of the longest-lived and most popular showcases for western music, begins broadcasting live from Nashville, Tennessee. The showcase was originally named the Barn Dance, after a Chicago radio program called the National Barn Dance that had begun broadcasting the previous year. This entry was posted in History, Music and tagged Grand Ole Opry. Bookmark the permalink.